Come fellow adventurers sit with me and feast your eyes on this breathtakingly crafted tome. Dungeons & Dragons Dungeonolgy. I have the great pleasure and honor to have been given a copy of Dungeonology for review. My first impression of the book was the cover art, the raised Foil image of the Mind Flayer is striking. The oversized style of the Ology line makes you feel like a kid again when you crack the binding and open the book for the first time. From the moment you open the book, it begins to draw you in. You don’t just read an ology Book you experience it. With a letter from the great Elminster himself to the writing style, this book is written to draw the reader in. You the reader are about to set down the path of a glorious and deadly profession, Adventurer! 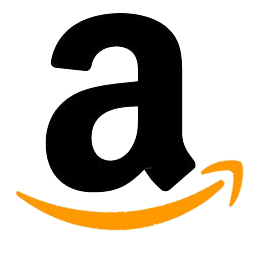 This guidebook has been written to help you along the way. This guidebook covers the basics introducing new adventures over the course of several chapters (Pages) to their new profession. Each of these pages focuse on elements of what it is like to be an adventure in a Dungeons & Dragons game. From the people you will travel with the the equipment that you will need to survie in the world. Allies you can find along the way and the monsters and villans you will face with thoes companions. In true Ology book form and like the Pop-out flip books of our childhood almost every page has some form of interactive element to draw you further into the product. Dungeonology is wonderful for young and old readers alike. With a few surprises you might not expect.Trust me I did not expect to find THIS! 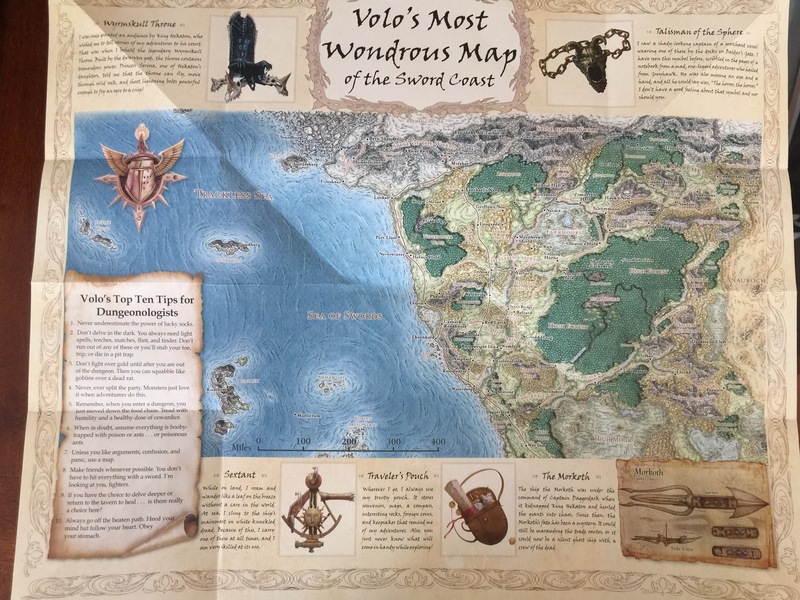 A nearly two-foot MAP of Volo’s favorite stomping grounds. The Writing is excellent and the art is beautiful even if largely if not entirely reprinted from other existing sources. The layout is second to none. The book’s pages will stand up to countless flip-throughs. Several of the pages when folded out give the reader two full foot of reading surface when laying flat. I only have one complaint about this product and that would be the spine of this book. I only have one other Ology book to compare it with but I think it might have been a page count issue. The other books are a slight bit thicker. With the Ology style poster print pages, they take up a lot more space in the books binding. Dungeonology ends up for all of its beauty to have an awkward appearance on the table and feel in the hand because of this. That said it is not a large enough issue to detract from the content within. 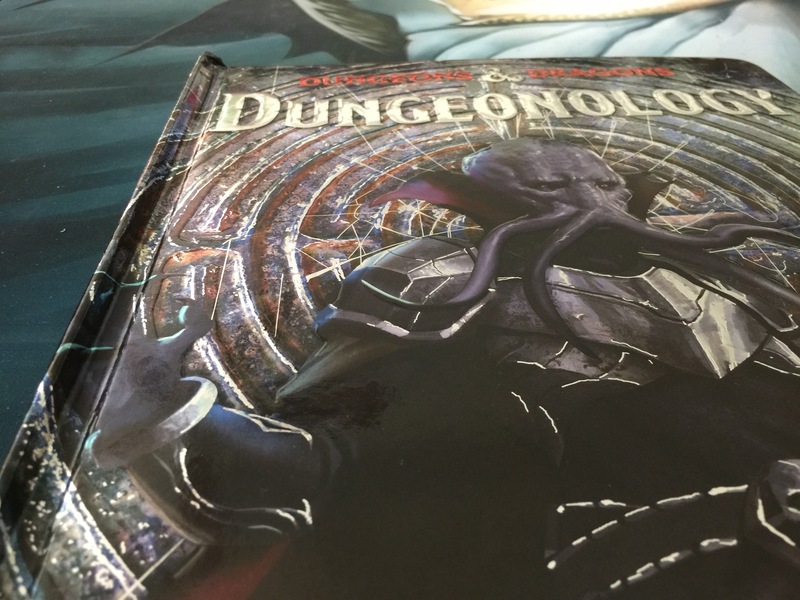 Like other Ology books in the series, Dungeonology makes a beautiful book for your coffee table to show off your passion for the game you love. It also would be a treasured edition to add to any young readers collection who might be a fan of fantasy books or about to be introduced to the hobby of Dungeons & Dragons. Pair this with the D&D 5E starter box set as a Christmas gift and you will be giving the gift on a hobby to your children are likely to treasure for a lifetime! Matt Forbeck, an award-winning and New York Times best-selling author and games designer, has been playing Dungeons & Dragons since he was thirteen. After earning his degree in creative writing from the University of Michigan, he embarked on a prolific writing career that included working with the late legendary Dungeons & Dragons co-creator, Gary Gygax. He is the author of the well-received Secret of the Spiritkeeper, the first book in the Knights of the Silver Dragon series. Matt Forbeck lives in Wisconsin with his wife and five children. I give Dungeons & Dragons Dungeonology a 17 out of 20. This would make an excellent addition to your gaming collection and a fine coffee table book to show off to guests. More than that it would make a wonderful companion book to give to anyone as an introduction to the wonderful hobby of Dungeons & Dragons. As well as an excellent gift for children or collectors of the Ology lines of books. You can pick up a copy by clicking any of the images below. It also helps out my blogs! Next postRunklePlaysGames What Happened to November?